Welcome to All Saints', East Hartford. 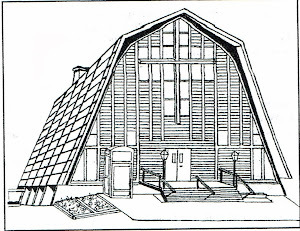 We are a small congregation of the Episcopal Church, located in the suburban community of East Hartford Connecticut. We are friendly. We are committed to the Mission of Christ. Come and Join us! We are located at 444 Hills Street, East Hartford, CT 06118. 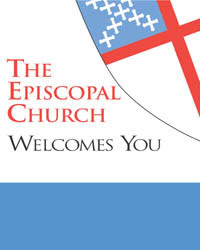 The Eucharist of the Episcopal Church is open to all Baptized Christians! Everyone is welcome to come and pray with us and find the Love of God. Gluten free wafers are available.